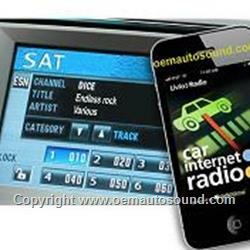 Bring your iTunes collection to your car on your iPod or iPhone. Both will offer the same features and level of integration while the iPhone will also let you stream and listen to music through . A new addition to the Silver line series is the ability to retain factory Sirius satellite radio or add an aftermarket Sirius radio tuner using the SC-C1 Sirius Connect tuner. 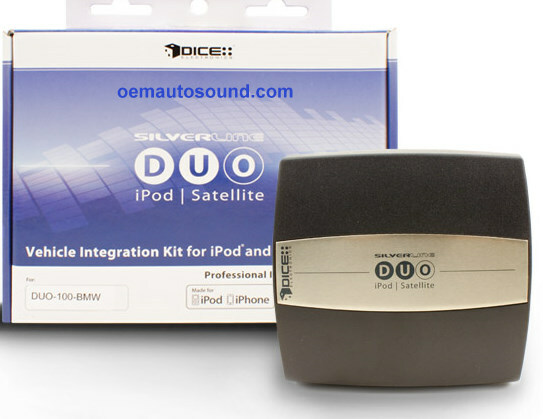 The Silverline Duo is level matched to your factory sound system. For example, when switching from your CD source to the Duo, the audio level will remain constant. 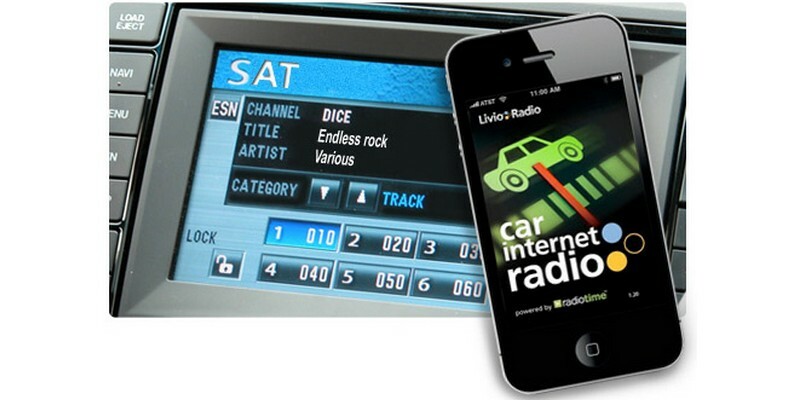 Line level audio output ensures that you have pure, unaltered audio ready to be amplified by your radio. The great part about the Duo is that it is never outdated. Simply connect it to your PC through USB to update the firmware whenever a new version is available. Updates will include support for new iPod models, integration with new apps and support for new vehicles. 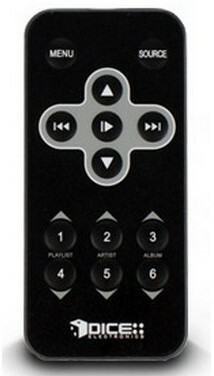 The optional remote package makes it easier than ever to navigate the songs on your iPod or iPhone. Featuring shortcut buttons designed to easily navigate through playlists, artists and albums and Sirius presets. All with a docking connector, supports all iPods iPhones. Notes: Text supported on all CD text capable radios, external CD changer must be disconnected. 2.-If equipped with digital Dsp amplifier, then BMW Dsp adapter option is required.